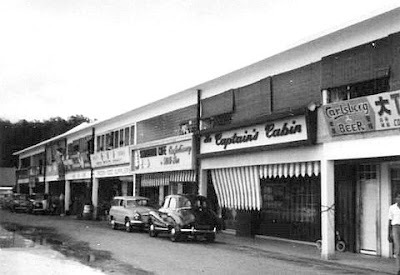 Special thanks to Johnny Ho for the above two photos of Serangoon Garden Estate, sent to him by his friend Derek Lehrle and taken in the early 60s. Can you identify exactly where these 2 locations are now? Contributions (old pics) from anyone will be appreciated. 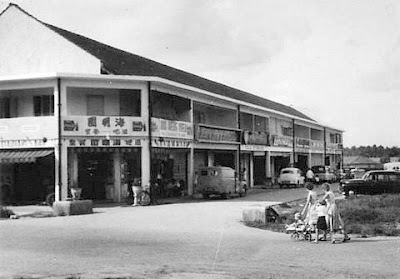 You are aslo welcome to share your memories of Serangoon Gardens!